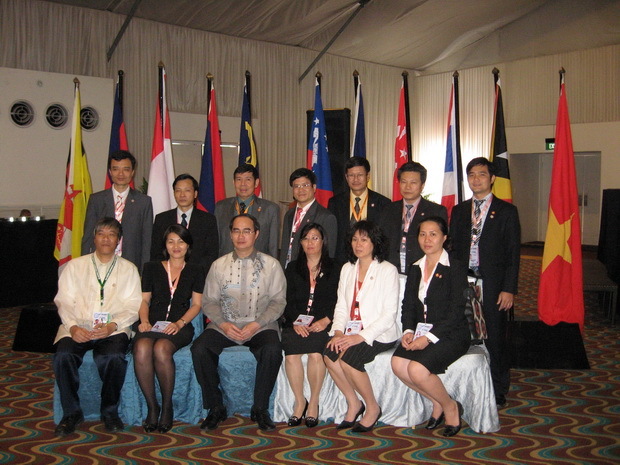 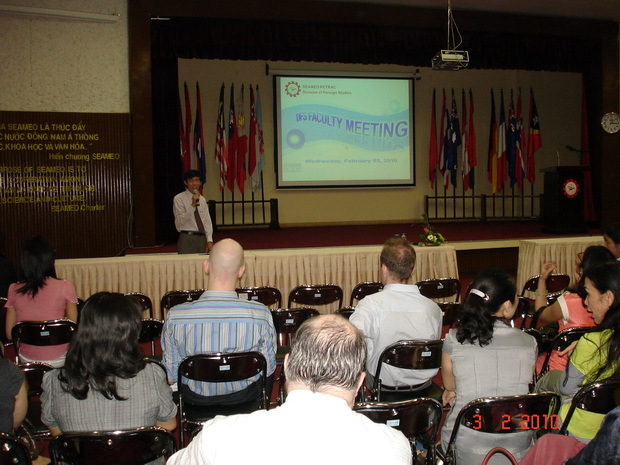 Division of Foreign Studies organized an annual faculty meeting on February 03, 2010. 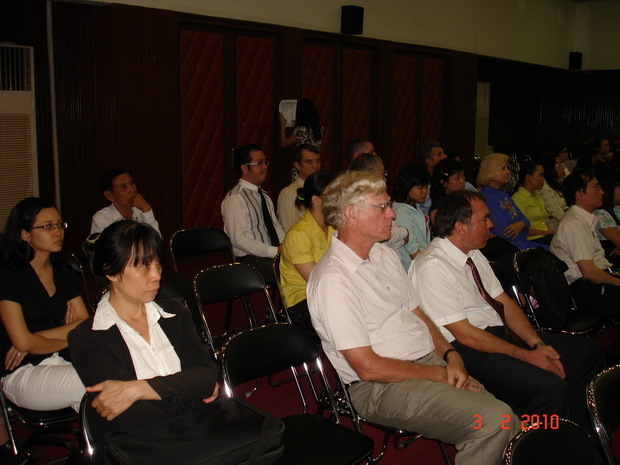 The meeting, attended by 53 teachers (Vietnamese and expatriate) and SEAMEO staff, aimed to give the faculty an update on the training programs, curricula, textbooks, regulations and policies. 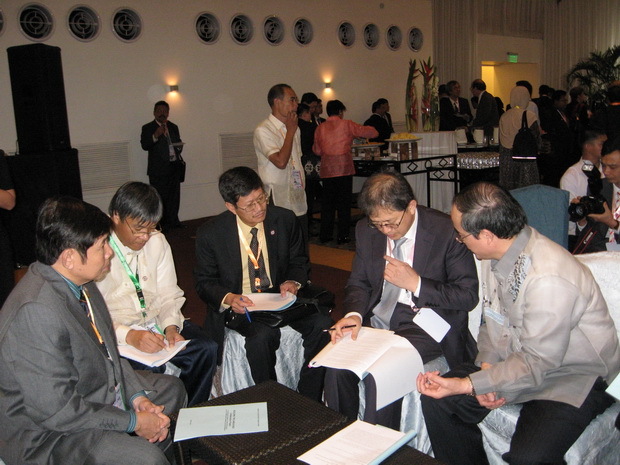 The agenda of the meeting included a report on activities in 2009 and a plan for 2010 and the discussion session in which the teachers exchanged their experiences and discussed different questions related to the use of ICT in the classroom, teaching methodology and administrative issues.